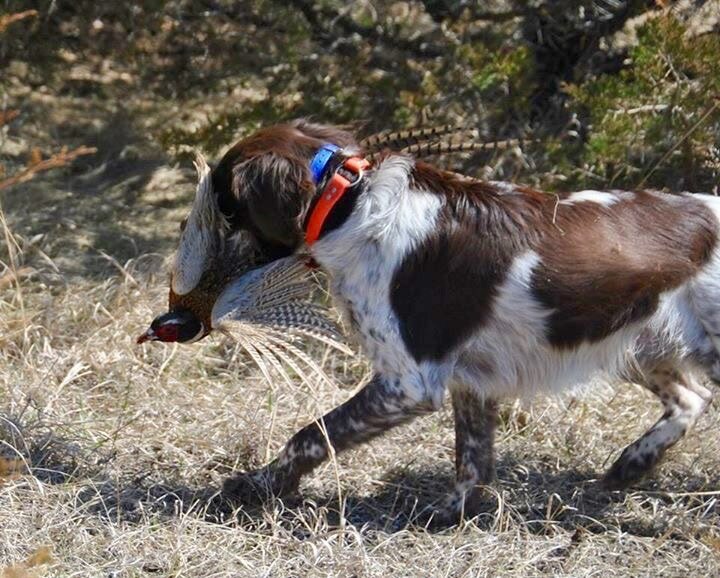 Hunting Hills' Gunnar ~ he taught us more than we ever taught him!! 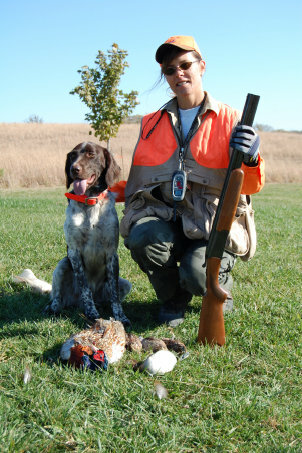 Gunnar was a wonderful hunting companion and the most obedient dog we have ever owned. 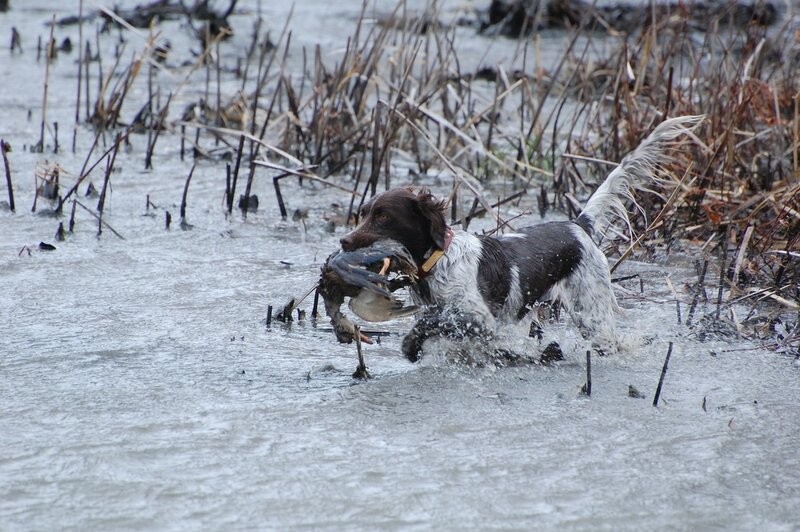 Gunnar loved to train and we always knew he would come back with a duck when sent on a search or retrieve. 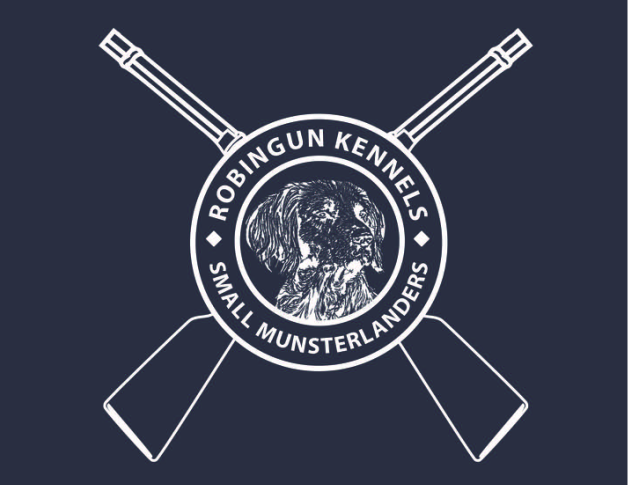 RobinGUN Kennels is named after Gunnar. He taught us more than we ever taught him about training because he was our first dog we tested in Utility and HRC tests. He was named to the SMCNA Hall of Fame in 2012. Gunnar earned a Prize 1 in the NAVHDA Utility Test when he was 24 months old. 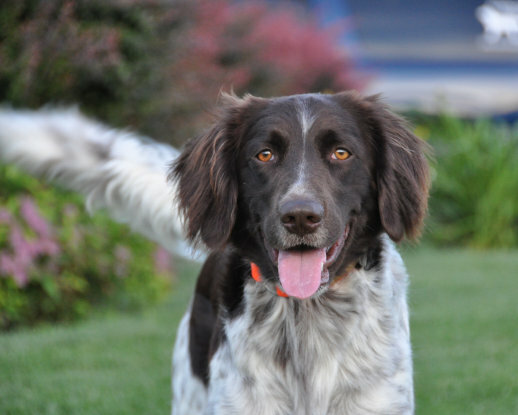 He earned several sire awards & we had to unfortunately retire Gunnar from breeding due to a tick related illness that made him sterile. 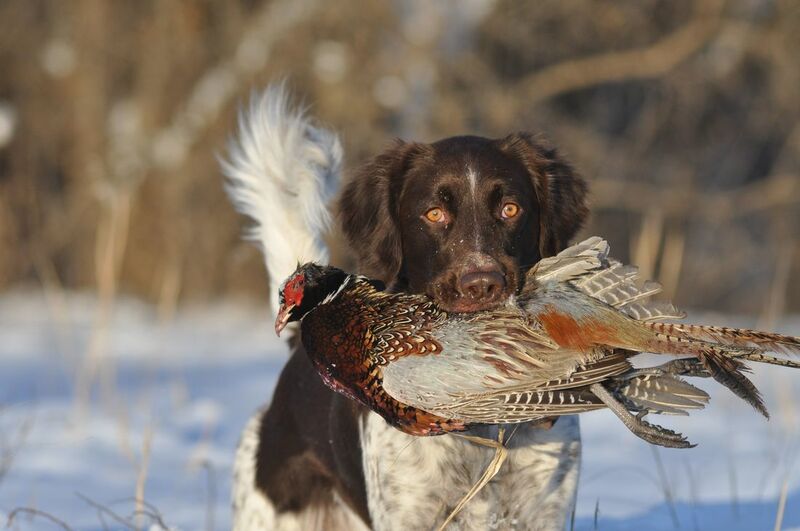 Gunnar's sire was NAVHDA Versatile Champion ~ Cody vom Apfelbaumbach -SMCNA Hall of Fame and SMCNA 2007 Dog of the Year that was imported from Germany by Jeff & Kris Hill. Gunnar's grandson's, Robingun's All About Lucky and Robingun's Armed and Dangerous Tank are currently approved for breeding by the SMCNA and have his wonderful temperament.